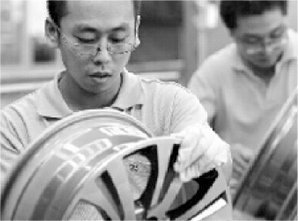 Ningbo Vochi Auto Parts Co.,Ltd. 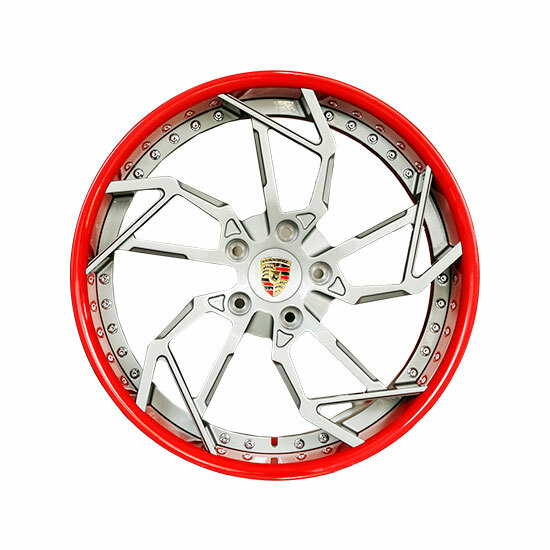 is subordinate to Ningbo Vochi Mold Co.,Ltd., specialized in producing forged aluminum wheels ,Company has passed 16949 certification, we are committed to produce high-end auto parts products .  Ningbo Vochi Auto Parts Co.,Ltd. 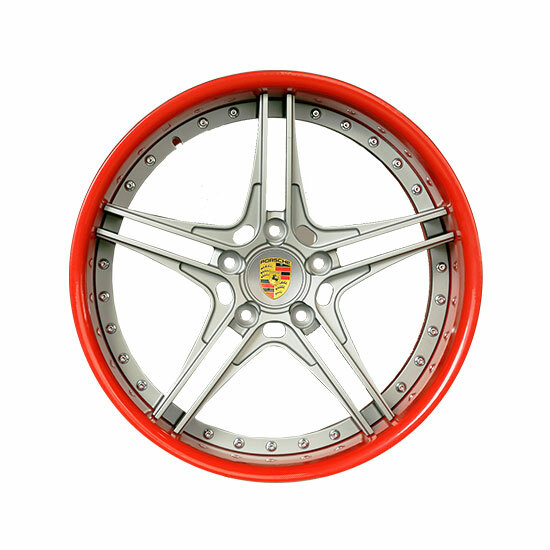 is subordinate to Ningbo Vochi Mold Co.,Ltd., specialized in producing forged aluminum wheels ,We are committed to produce high-end auto parts products . 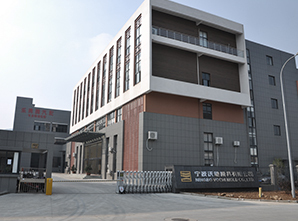 Ningbo Vochi Auto Parts Co.,Ltd. 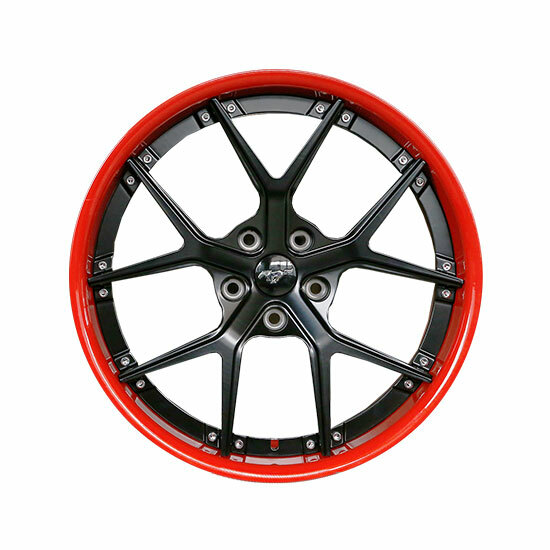 is subordinate to Ningbo Vochi Mold Co.,Ltd., specialized in producing forged aluminum wheels hubs,Wheel Rim section,We are committed to produce high-end auto parts products . ,Ningbo Vochi Auto Parts Co.,Ltd. 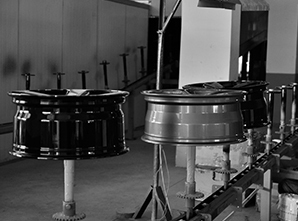 is subordinate to Ningbo Vochi Mold Co.,Ltd., specialized in producing forged aluminum wheels Hubs,Wheel Rim Section for sale.it is located in Beilun,Ningbo close to Ningbo port.We are committed to produce high-end auto parts products.We also provide OEM services for world-class brand. 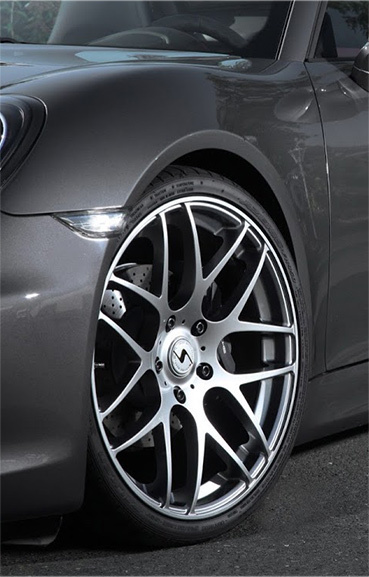 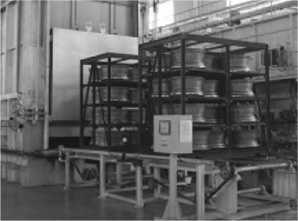 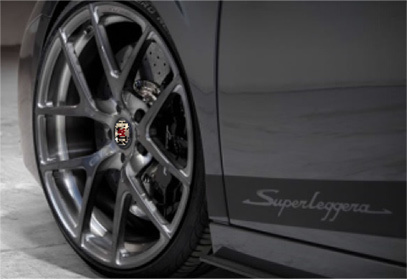 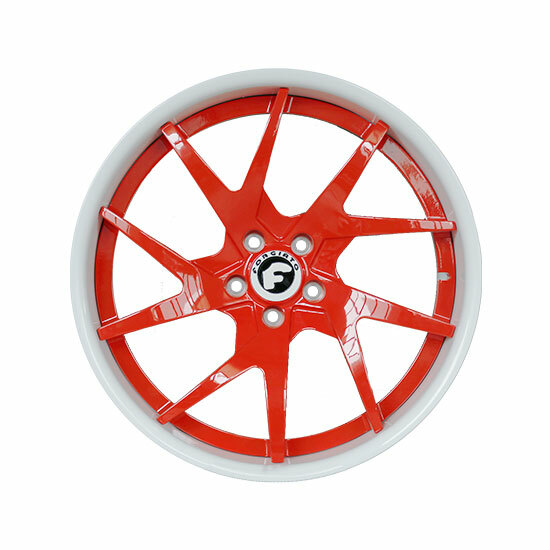 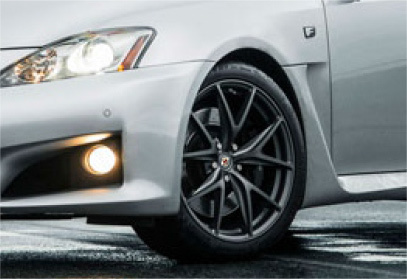 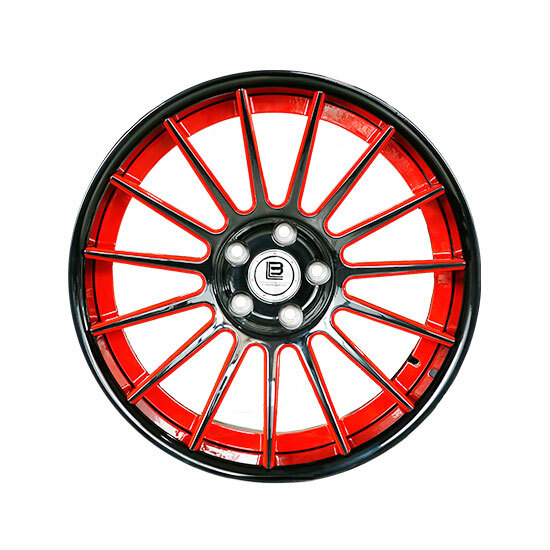 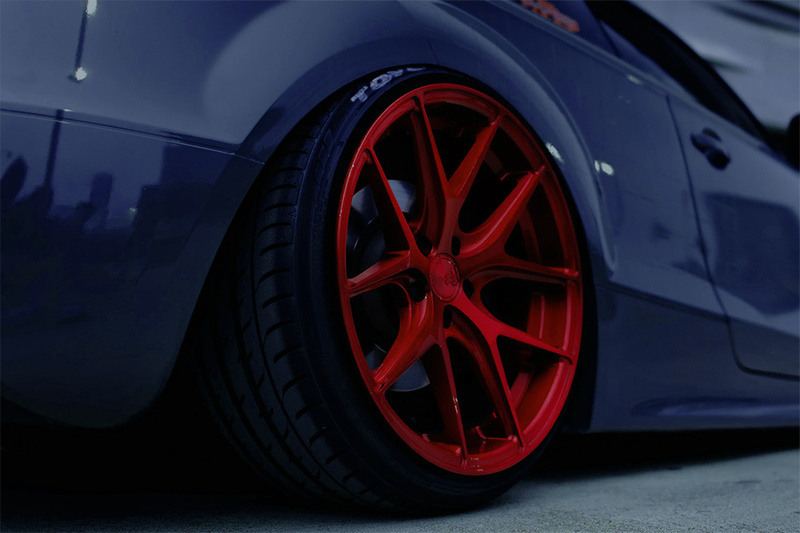 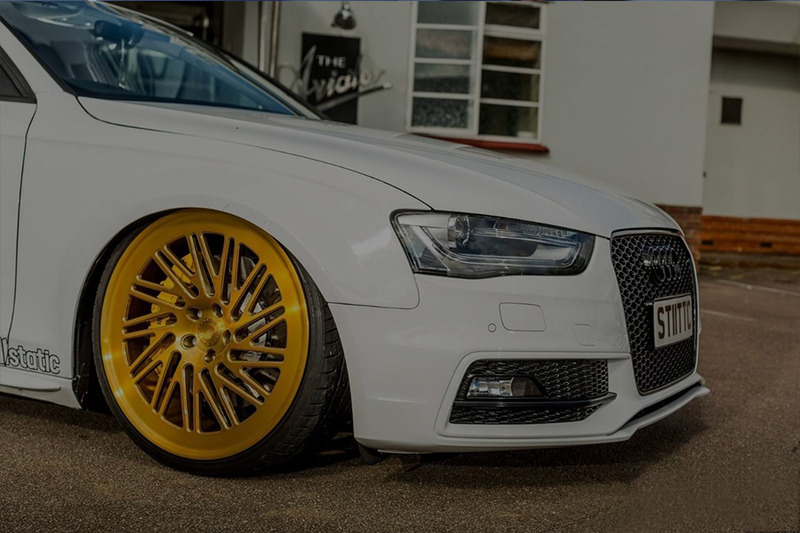 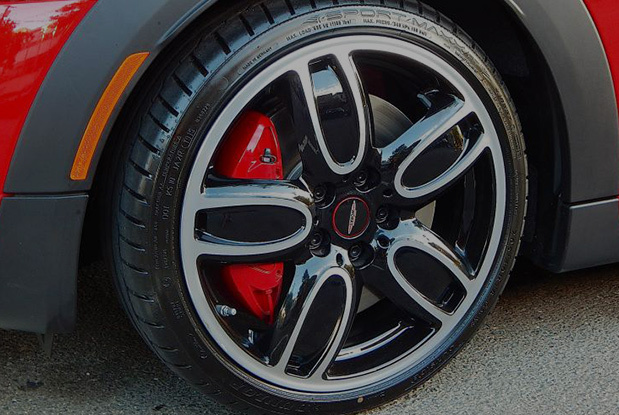 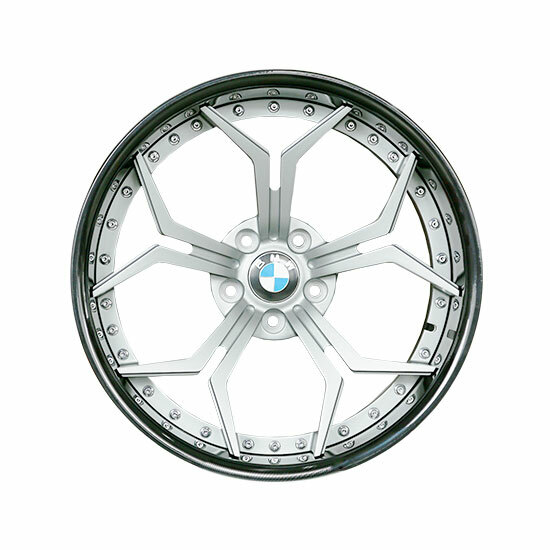 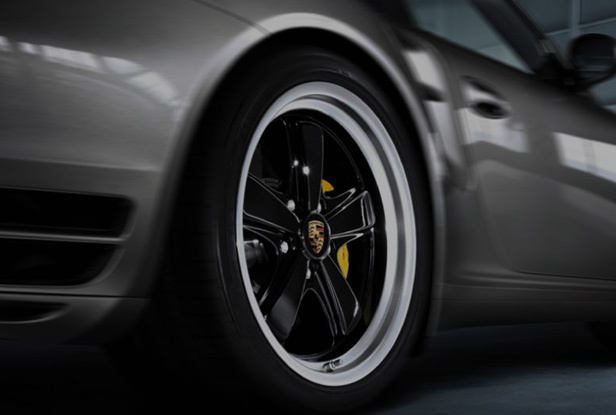 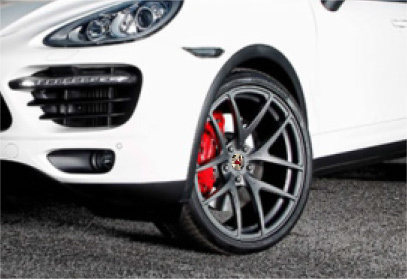 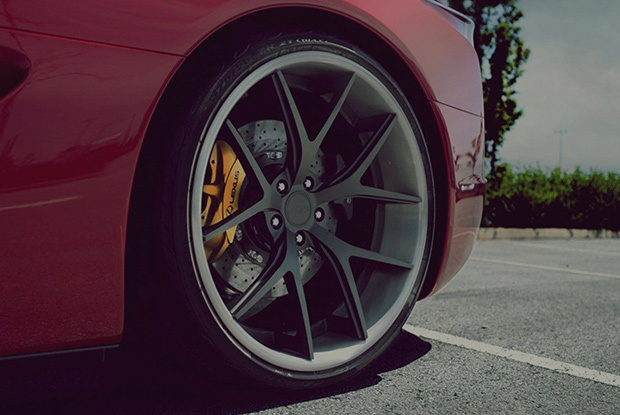 Our main business is to supply the forged aluminium wheels and custom personalized modified alloy wheels services.We design and produce custom products for customers and pursue the products more beautiful and more lightweight,at the same time,ensure the quality and increase maneuverability.